Unclutter is a unique take on a drag and drop shelf app that includes a scratch pad, and simple clipboard manager. I have used Unclutter for some time as a shelf for holding transit items. It helps me avoid dumping loads of junk on my desktop. Unclutter a little different to Yoink or Dropshelf in that the shelf pulls down like a curtain from the top of the screen, but the concept is much the same. 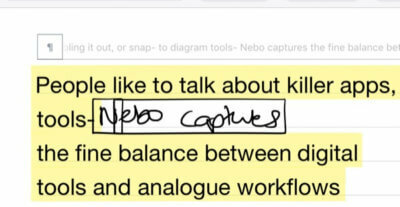 The notepad and clipboard manager make Unclutter a useful utility for anybody, but I have found a specific use case for it as a macOS screen shot manager. 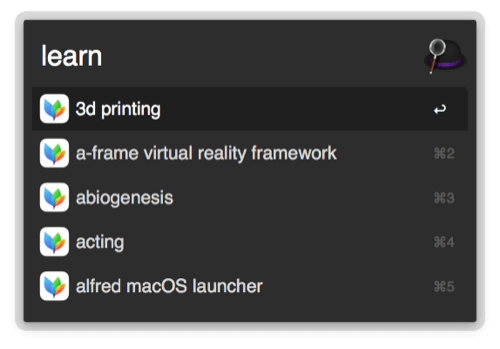 For a while I used a handy little menu bar app call Shotty to manage screenshots. 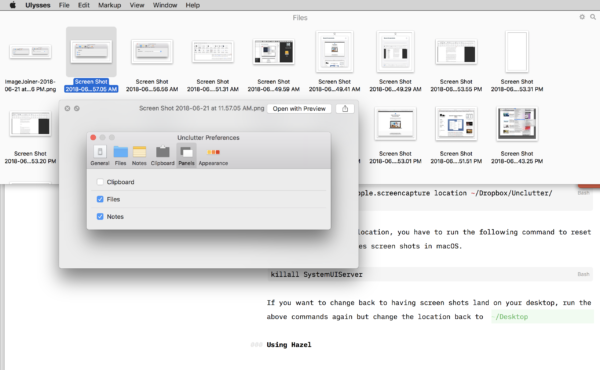 Unfortunately, Shotty’s user interface is small, so I find it isn’t ideal on the big screen of an iMac. The difference, depending on how you set it up, is Unclutter can stretch the whole way across the top of your screen. The display options can be set so that screen shots will display in an ad hoc gallery, making it easier to work with the images as you write. If you want to set Unclutter up to manage your screenshots, first you need to set the storage location in Unclutter. You can leave it as the default if you prefer, and use that file path for your set up. Otherwise you can set it to a cloud storage location, which is especially handy if you work across more than one Mac, or you want to access your screenshots on iOS. Set the storage location for your screen shots in the Unclutter preferences. 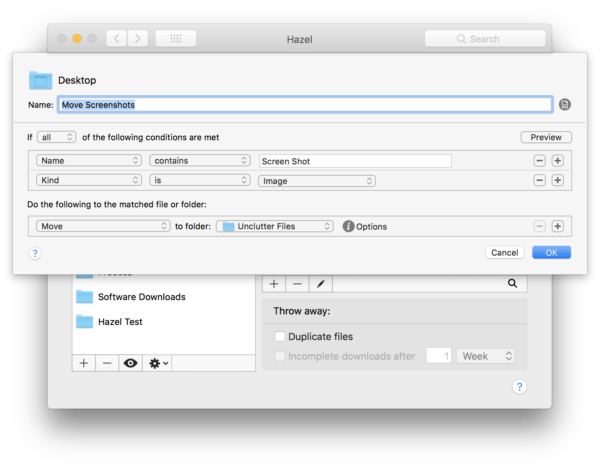 Once you know the file path for files in Unclutter, you need to make sure your screenshots are going to end up there automatically. There are a couple of simple ways to do that. The first option is to change the default location for screenshots via terminal. Open a Terminal window and enter the following, then press enter. 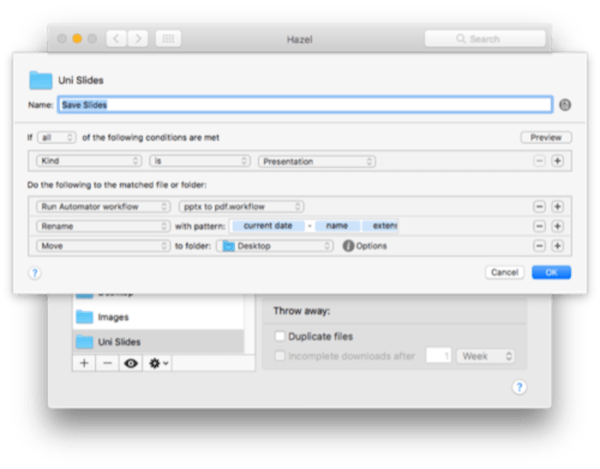 Obviously, you will change the file path to match where your Unclutter files are, or you can copy and paste if you have it setup with DropBox. Once you have set the location, you have to run the following command to reset the process that manages screen shots in macOS. I prefer to set up a Hazel rule for this for a few different reasons. First, it makes it easier to switch it on and off if necessary, or if I want to change the location. The second reason has a touch of irony given the apps name is Unclutter, it is easy to accumulate a lot of old screenshots. They’re not as readily visible as on the desktop, so having Hazel come in and clean them up is helpful. There are more tricks here if you need them too. If you want to archive particular shots and delete others you can add conditional tags with hazel, or even go by the name. My workflow for uploading shots to WordPress from my Mac includes using quicklook to rename files with a Text Expander snippet. 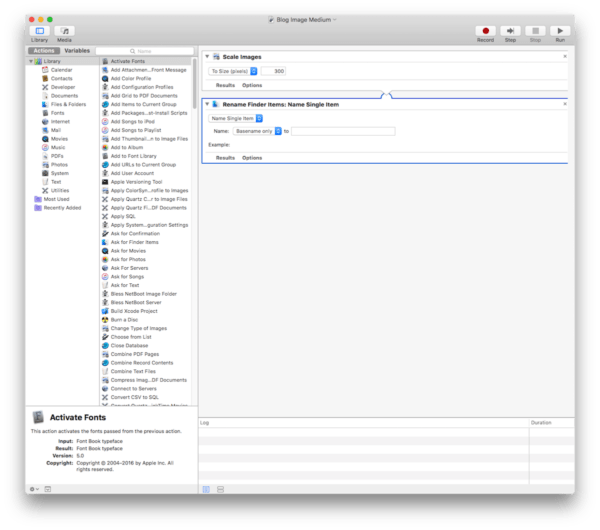 Once they are renamed, Hazel will grab them again and run an Automator action that prepares them for this site. 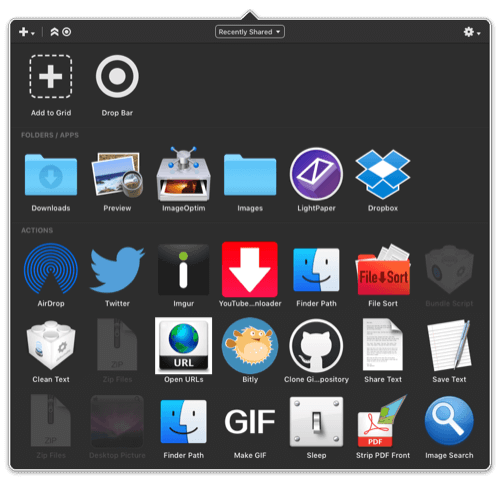 MacPaw describes the Setapp platform as the Netflix for Mac apps, the analogy almost works. It’s unlikely you haven’t heard of it yet, but I have written about it a few times. There are numerous useful utilities, like Unclutter, included with a subscription. They add a lot of value to the heavy hitters like Ulysses, 2Do, and Marked. They have well over 100 apps now, and with the education discount a subscription will cost you five bucks a month. 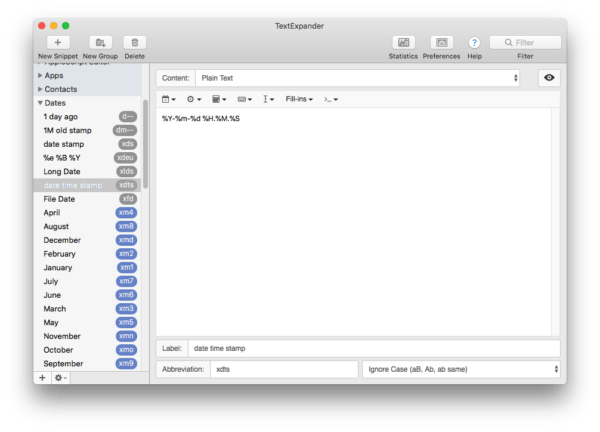 Picking up where I left off with the first Mac automation post; we covered some of the more well known Automation utilities on macOS in Text Expander, Automator, and Hazel. To be fair, at least one of the areas I cover this time around is likewise pretty well known, but I also want to highlight a couple of unique utilities that qualify as automation tools. 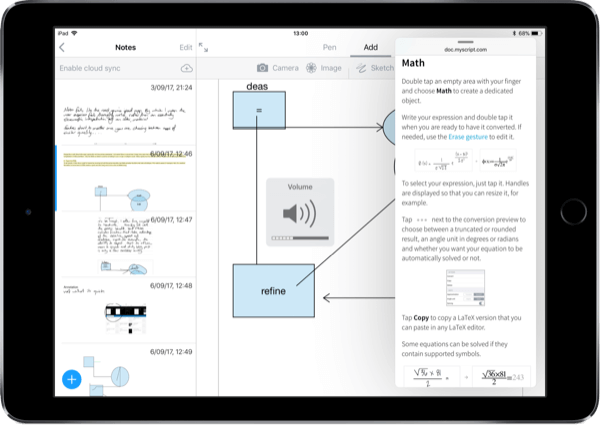 These tools have both explicit and implicit utility for study, research, or indeed any academic related workflows. As with all such suggestions, the limit to what you can do with this kind of software will be somewhere between what you can dream up, and how much time you are willing (or able) to sink into them. A lot of Mac nerds would argue that a Launcher is the purist’s starting point for workflow automation. If you want to keep your hands on the keyboard, then using a launcher is essential. Spotlight has developed well beyond its basic search capabilities in the past few years to the point where, although still relatively basic, it is much more than a mere search engine and application launcher nowadays. What’s more, Spotlight comes baked right into macOS, so a lot of people will find that hitting command (⌘) space will allow you to do a lot more with the keyboard than you realised. Going beyond Spotlight to incorporate automation is where the best third-party launchers excel. As far as which launcher is the best? That honestly depends on who you talk to, but there seems to be a fairly solid consensus that the contenders are LaunchBar, and my personal favourite Alfred. Both LaunchBar and Alfred are limitlessly extensible; LaunchBar with Actions and Alfred with Workflows. It is difficult to say how one might choose between them , but you may find the keystrokes for one, or the other, more intuitive for the way you work. Other than that admittedly abstract and vague selection criteria , it is fair to say the user community around Alfred appears much more engaged and accessible. 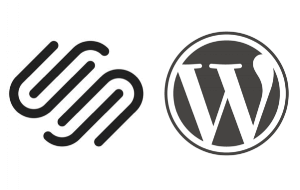 Both the official site and forum, and the unofficial Packal site, are loaded with workflows, advice and friendly automation ninjas willing to help you down a rabbit hole, or back out of one. Again, I use Alfred for all kinds of things. 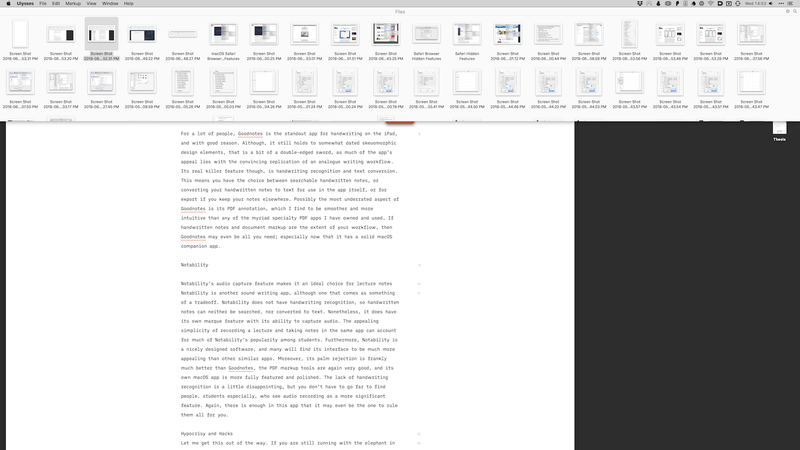 The screenshot of my workflows is only part of the picture. Searching my Papers library, converting documents with Pandoc, searching my Pinboard bookmarks, making currency conversions, task management input, natural-language entry of calendar events, time-stamping notes, Image Optimisation, file management. Alfred is an onion, and in reality I have barely peeled back the first layer. 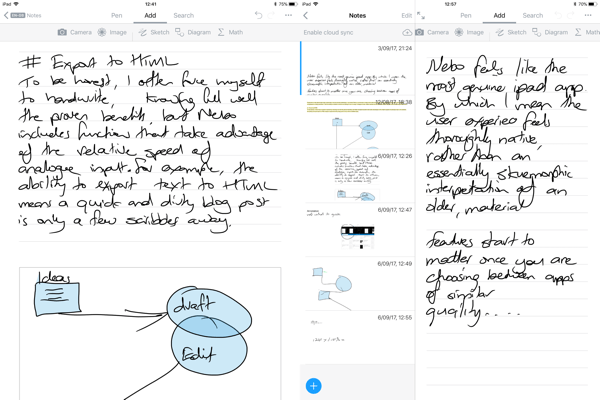 There is a built-in clipboard manager, and text-expander style snippet function. Anything that you can automate via scripting can be triggered via a launcher like Alfred or LaunchBar, which means they capable of all kinds of complicated tasks. As a bonus, they can manage the simple things too, I even lock, logoff and shutdown my Mac with Alfred – and Alfred also has an iOS remote app that allows me to control my Mac from my iPhone or iPad. Dropzone is another extensible utility that can thread automation actions into your workflow. Another example of an app that is incredibly useful even in its most basic use cases, or can be bent to one’s will with a little ingenuity. 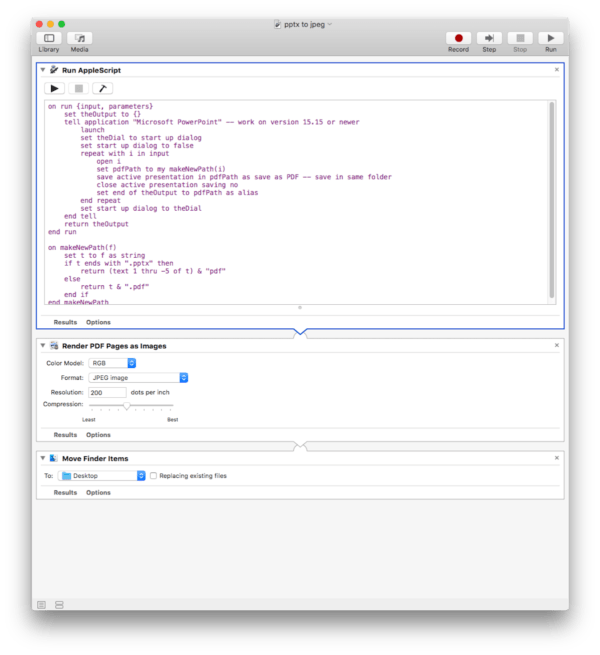 The basic premise is very simple, Dropzone is a menu bar app that extends the drag and drop capabilities of your Mac, it houses destinations and automation actions on the ‘drop zone’. You can use it to hold, copy or move files between apps , configure it to upload files to cloud services or an FTP server, or social media sites. The real power of the app lies in the customisable actions – I have scripts for renaming files, stripping formatting from text, making animated GIFs, shortening URLs, and so on – but Dropzone also makes for an excellent conduit to other parts of your system. For example, as part of my workflow for posting images to this site I will take a screen shot and drag it to the images folder configured in Dropzone, from there Hazel will invoke an Automator workflow  to resize the image, then pass the file to ImageOptim for compression and removal of personal metadata. I could easily automate the whole process, but I don’t want every single screenshot I take sent to the same place, so Dropzone allows me to have a little more control over the file picking.